The Caribbean is famous for many things – miles of beaches, scrumptious cuisine, perfect weather, and its convivial people. These are among the first things that come to mind when you think of any of the islands. The last thing that would ever come to mind is wine! However, a few small vineyards across the region are seeking to enhance the association of the Caribbean with wine. 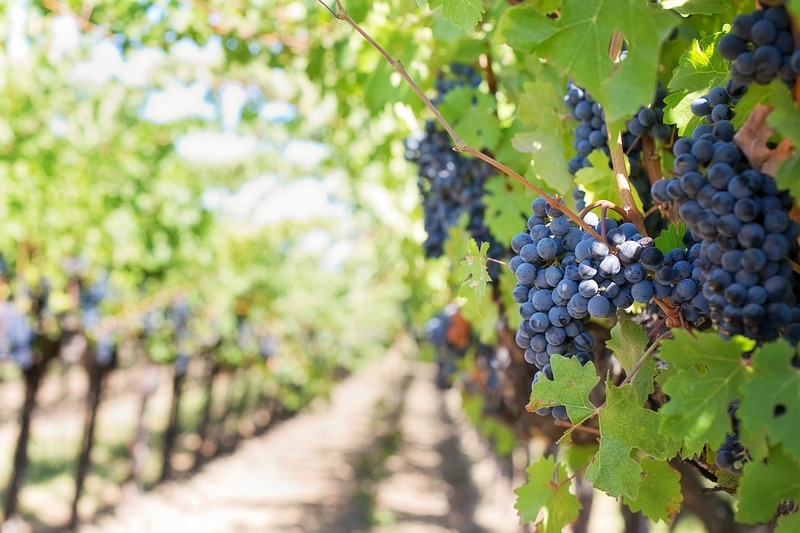 These vineyards, which all have major plans for expansion in the coming years, include – Bodegas San Cristobal in Cuba, St. John Winery in the USVI, Hato Landhuis in Curaçao, and Ocoa Bay in the Dominican Republic. 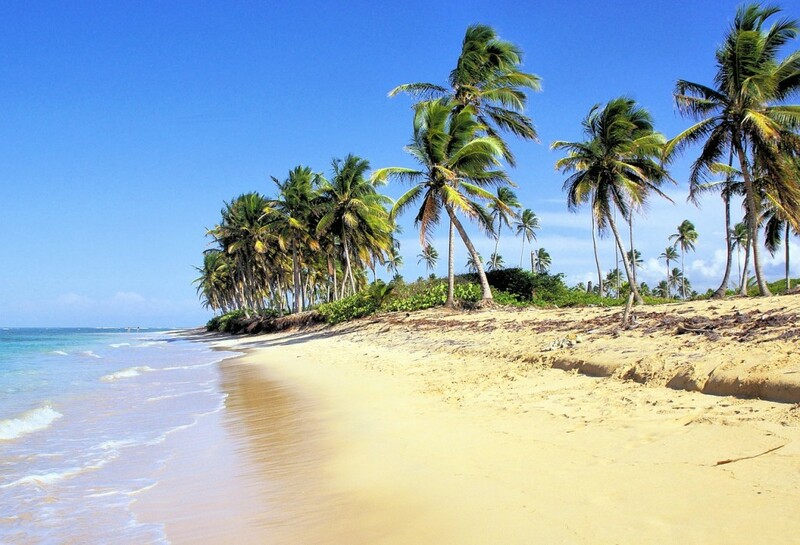 Ocoa Bay is the first developed vineyard in the Caribbean and is located approximately an hour and a half from the airport in Santo Domingo. 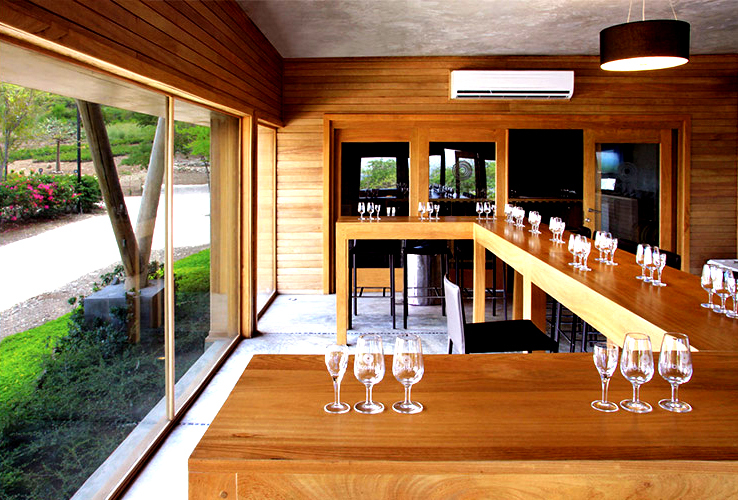 It uses its prime location to produce some of the finest wines. The vineyard uses the terrain of the island – including its dense, rich soil and endless greenery – to cultivate its grapes and promote the area’s natural beauty. It currently produces two harvests, annually in June and December. 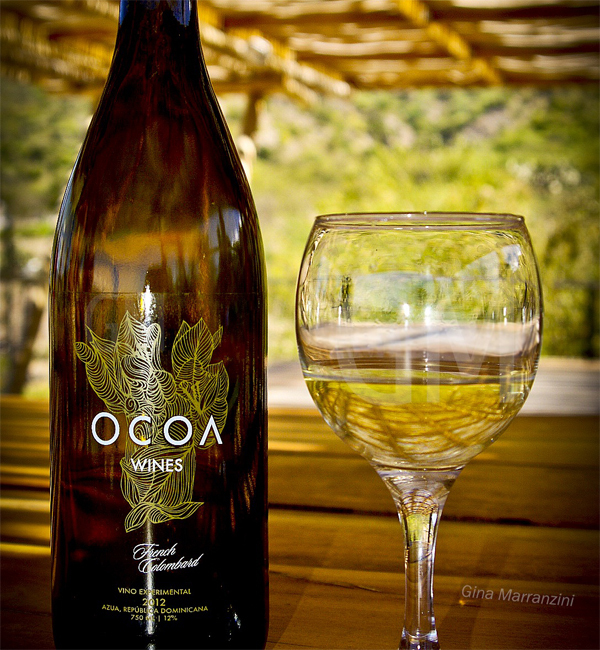 The idea for Ocoa Bay will be one of enotourism, which simply means that the sole purpose of tourism in the region will include the harvesting, tasting, consumption, and/or purchase of wine. Thus, trips will include vineyard walks, winery tours, and plenty of wine tasting; an idea which is very similar to the atmosphere of Napa Valley, California. The Ocoa Bay resort has received support from winemakers across the globe and will feature villas, a hotel, restaurants, several shops, and botanical gardens, to name a few. Interested individuals can purchase plots of lands and/or homes, while the project is ongoing.